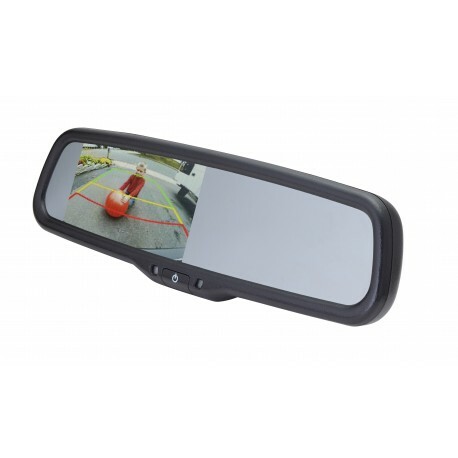 If your vehicle's radio doesn't have a screen, you can still enjoy the benefits of blind spot cameras. 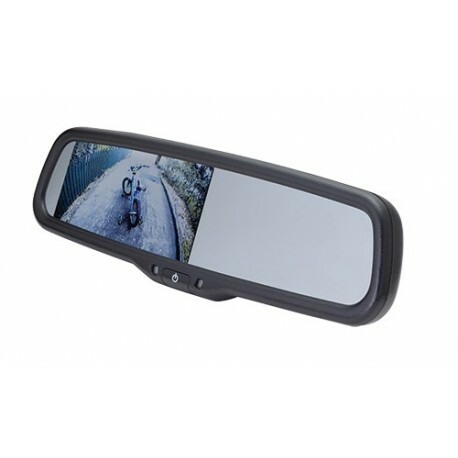 Our line of rearview mirrors allows you to view your cameras directly on your mirror, the camera feed is triggered on by your driving behavior (reverse, drive, turn signals). 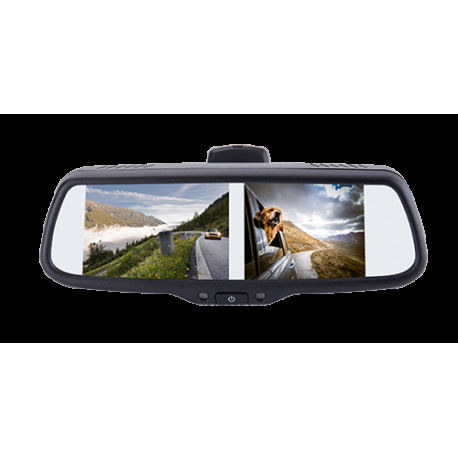 Our extra feature mirrors take it a step further, and not only do you get a view of your front and rear camera, but these rearview mirrors come with enhanced features, dash cam, hands-free calling, and multi-view. OEM style auto mirror dimming adjusts the mirror so you aren't blinded by bright lights reflected in the mirror. 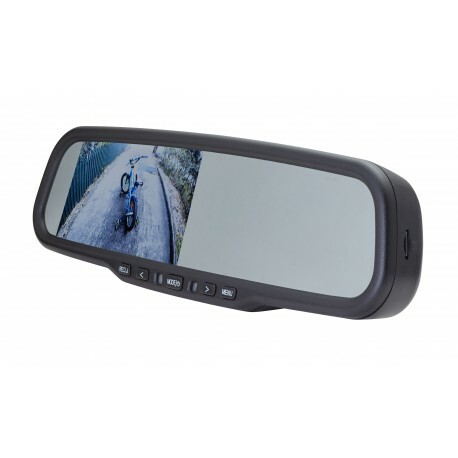 Our manual dimming mirrors, give you the view of your cameras, but also include a manual dimming option for the mirror portion when using as a standard mirror. Our base line of replacement rearview mirrors include a video monitor to view your safety cameras (which will adjust to the light so you can gain a clear view of your blind spot cameras, but in this base line the mirror itself does not contain any dimming features.